It's a big day in the Voxox offices because we officially announced that our SIP Trunking Solution is Now Rated “Avaya Compliant”. We are excited to join the ranks of Avaya Technology Partners such as AT&T, Earthlink and other major players within the telecommunications industry. Avaya’s Aura Communication Manager is targeted towards Enterprise Businesses and Call Centers. This is important for Voxox because IP PBX Manufacturers connect their products to our SIP Trunks and run them through a series of tests to ensure interoperability between their products and our SIP Trunks- our customers can know they'll place nice together! Because our SIP Trunks conform to the open SIP standard, any PBX that also supports SIP, the most common VoIP protocol, should interoperate with no hiccups. But, the greater the number of PBXs that we are certified or officially compliant with, the more smoothly the whole process, from sales to installation, can run when those vendors are involved. Our customers can rest assured that they are using one of the most reliable and affordable telecommunications solutions in the world. Voxox SIP Trunking service is now compatible with key Avaya Unified Communications solutions and Helps businesses take advantage of the latest VoIP technologies reducing their phone and internet costs. SAN DIEGO — Janurary 8, 2014— Voxox®, a leading provider of cloud-based rich communication services, today announced that its SIP Trunking solution is compliant with key Unified Communications solutions from Avaya, a global provider of business collaboration and communication software and services. Voxox is the developer of an award-winning Service Delivery Platform that offers VoIP termination, origination, SMS, IP-PBX and SIP Trunking services. Their SIP Trunking solution helps businesses by providing carrier-grade business VoIP services, giving customers the ability to decrease their phone and Internet costs. The service is now compliance-tested by Avaya for compatibility with Avaya Aura® Communication Manager 6.3 and Avaya Aura® Session Manager 6.3. Voxox is a Technology Partner in the Avaya DevConnect program—an initiative to develop, market and sell innovative third-party products that interoperate with Avaya technology and extend the value of a company’s investment in its network. 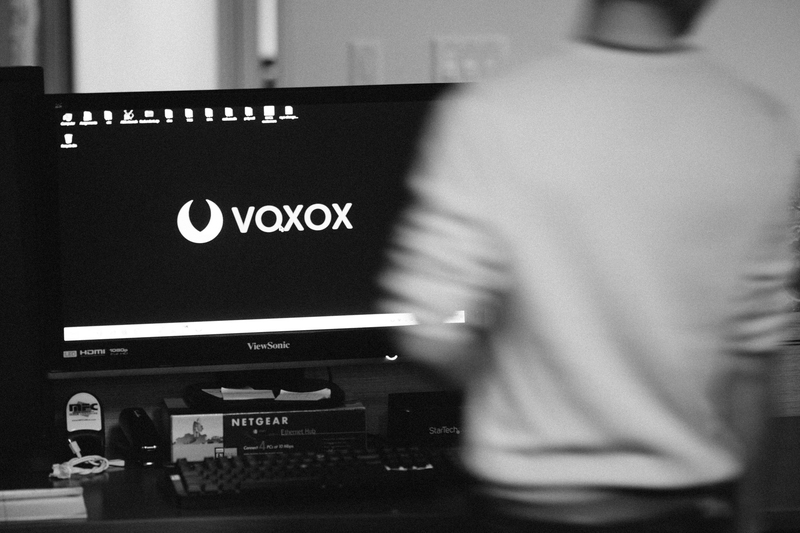 As a Technology Partner, Voxox is eligible to submit products for compliance testing by the Avaya Solution Interoperability and Test Lab. There, a team of Avaya engineers develops a comprehensive test plan for each application to verify whether it is Avaya compatible. Doing so enables businesses to confidently add best-in-class capabilities to their network without having to replace their existing infrastructure—speeding deployment of new applications and reducing both network complexity and implementation costs.